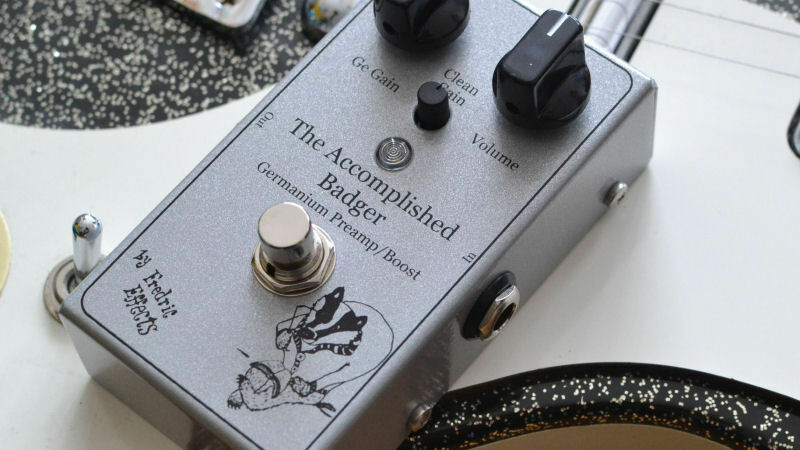 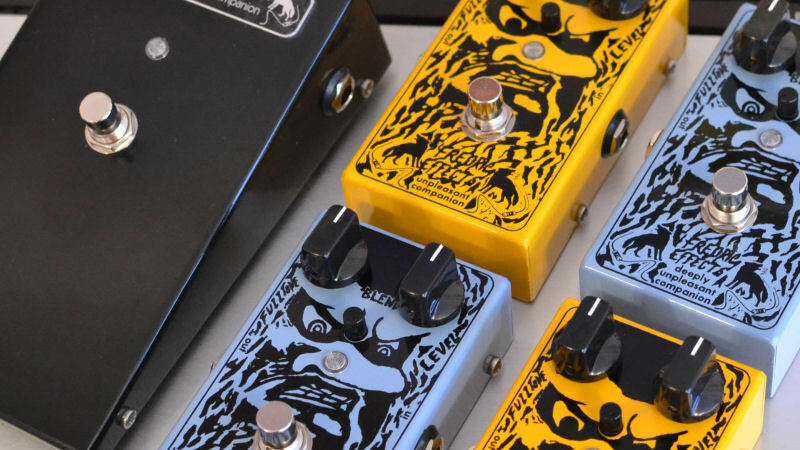 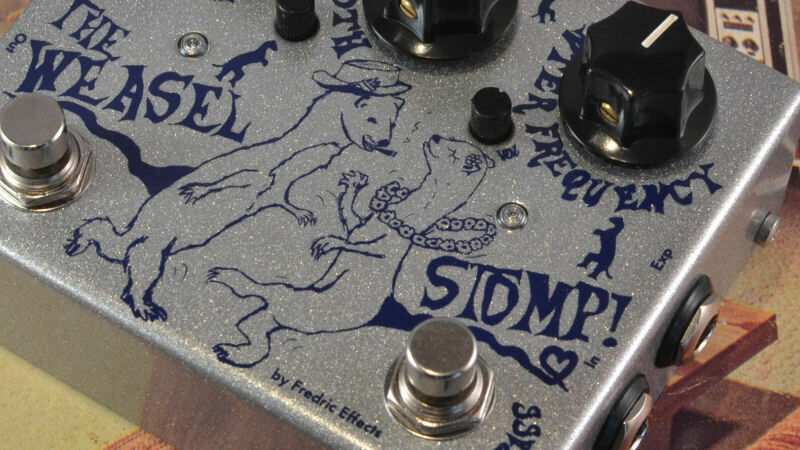 Fredric Effects are handmade guitar pedals from London, UK. 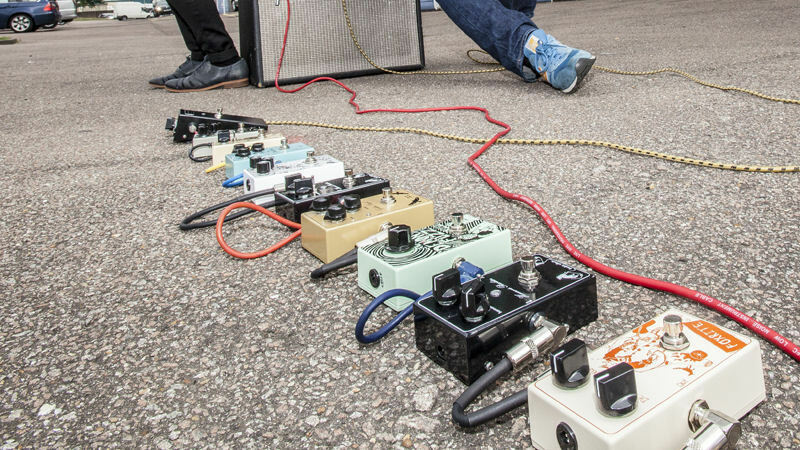 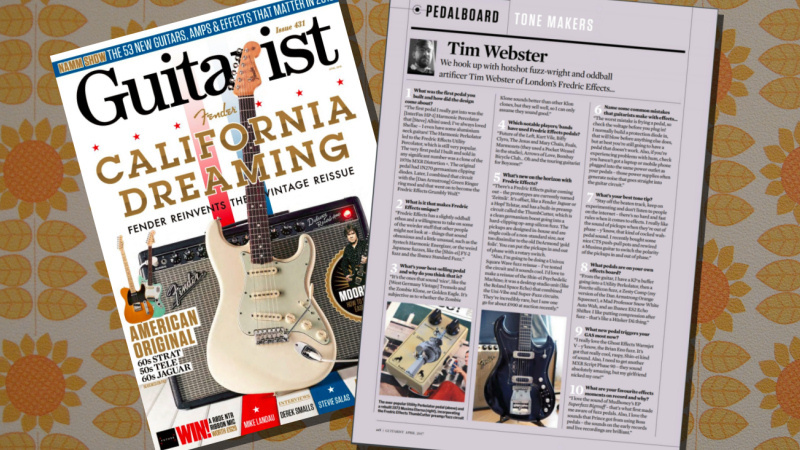 We're passionate about building pedals that look and sound great, with hard-wearing professional finishes and the best components. 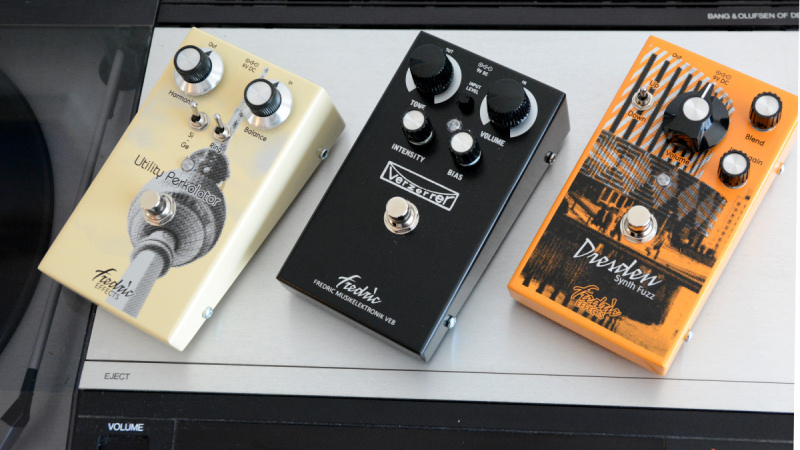 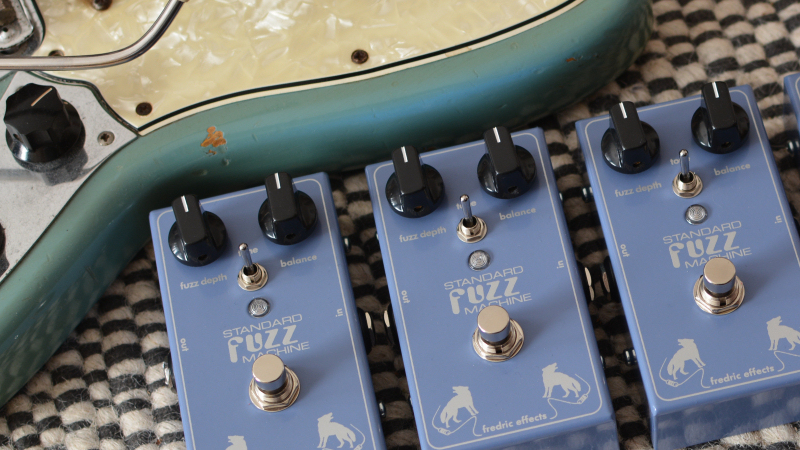 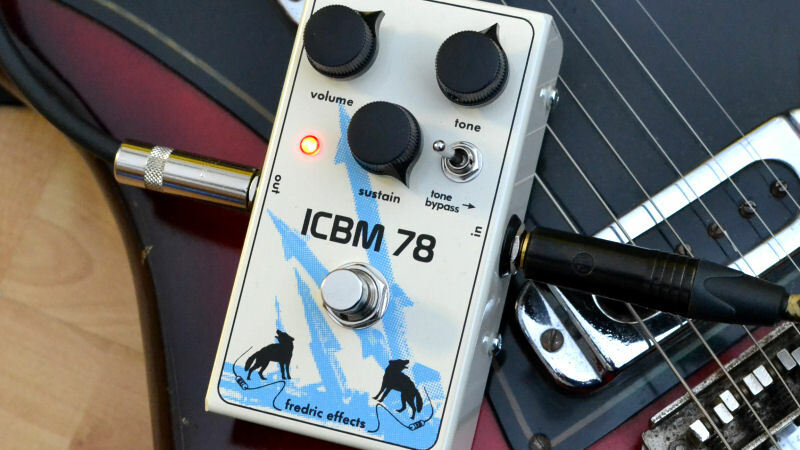 They're high quality boutique effects without excessive boutique price-tags.